As all pet owners know, dogs and cats are not just animals, they are loyal members of the family, and as such, they deserve to have the best food, treats, and supplies available to help them to maintain healthy lives. The Online Drugstore has a large selection of pet supplies that are designed to help you to keep your pets healthy and happy. Our cat supplies include food dishes, cat litter pans and liners as well as pet nail cutters. We also have food dishes and nail clippers for dogs, but your canine best friend will appreciate our selection of delicious dog treats online. We also have a large selection of pet toys online for dogs and cats including cat toys with catnip and canine chew toys. 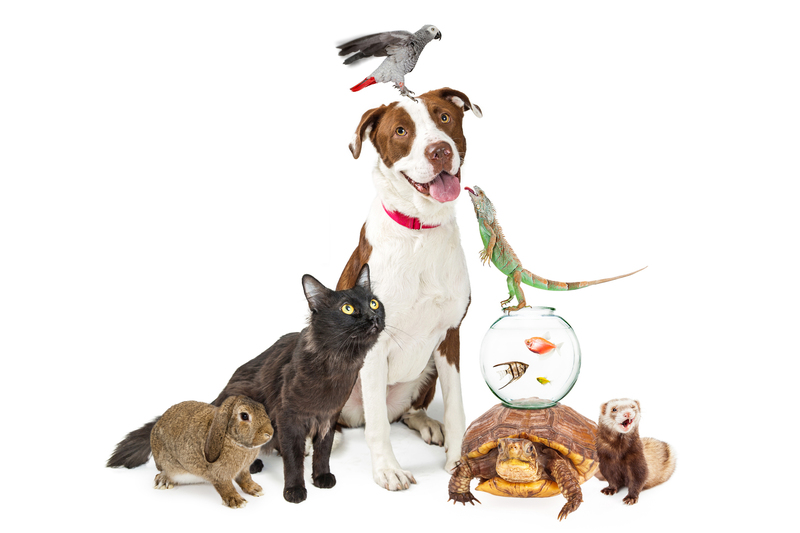 Our pet supplies are not limited to products for dogs and cats; we also have supplies for fish and birds. Our bird supplies include healthy choices in bird food and bird feeders while our fish products include fish food flakes and items to keep aquariums clean. You can help to maintain the good health of your pets with our non-prescription pet items in our online shop, including flea and tick collars and powders and our supply of shampoo for both dogs and cats. In addition to a large inventory of pet-related items and our low prices on these items, another key benefit to purchasing your pet supplies from The Online Drugstore is convenience. You do not need to visit your local retail store or pet store to buy these products. You can shop from the comfort of your home, a fact that is especially attractive to people who live in rural or more isolated areas. In some cases, rural customers may be an hour or more away from the nearest store, making buying pet supplies a difficult challenge. These challengers are nullified thanks to The Online Drugstore. You can place your order for the best pet supplies and in a matter of days, and you will receive your products at your front door or post office box. Single Dog Collar - Asst, 1x18-26"